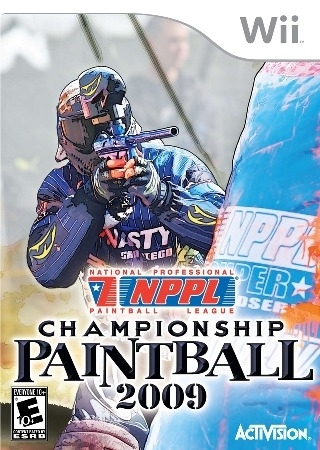 The intensity of first-person shooters and extreme sports collide in NPPL's Championship Paintball 2009! 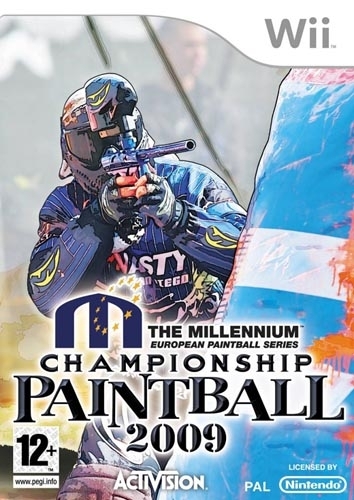 Feel the adrenaline of intense tournament and woodsball action like never before as you take your game to the next level with this release from the #1 publisher in paintball video games. 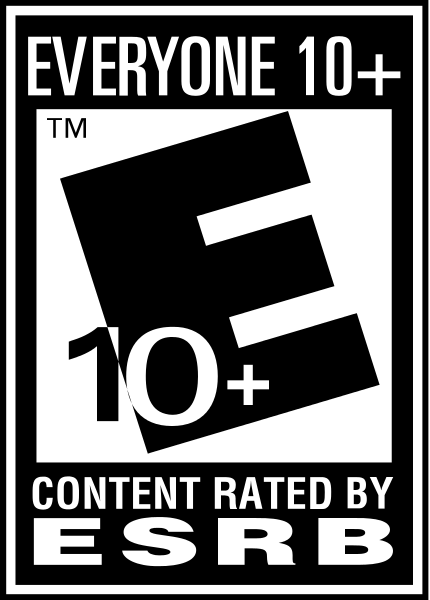 With the most authentic and realistic paintball game to date, you'll feel like you're right in the action!